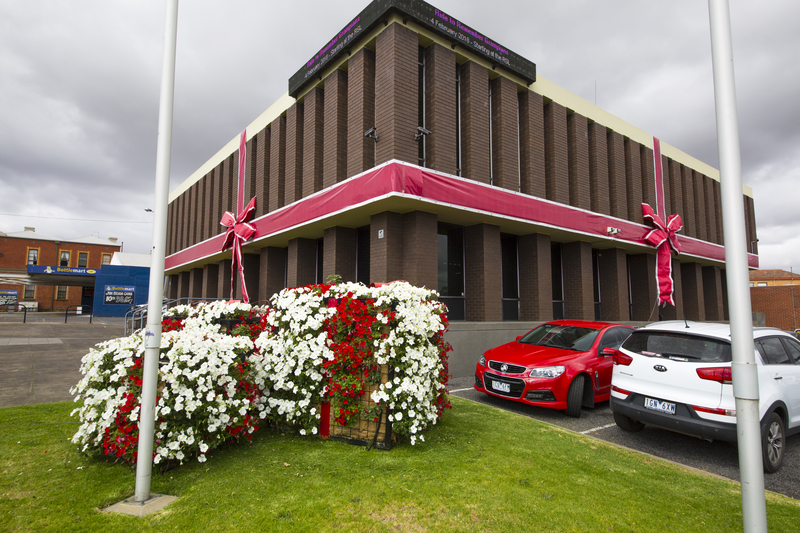 Ararat Rural City Council wishes to advise the Municipal Office will be closed from 1pm on Friday, December 22, 2017 and will reopen at 8am on Tuesday, January 2, 2018. Closes 1pm on Friday 22 December 2017 and will reopen at 7:30am on Tuesday 2 January 2018. For road related emergencies during this period please call 0407 808 550. For emergency attention regarding local laws, domestic animals or wandering stock, call 5355 0200 and select the appropriate option. All other days 9am – 5pm. After hours Home Care changes & Meals on Wheels may be reported to the Home Care Coordinator on 0419 166 373. Closes 1pm Friday 22 December 2017 and will reopen on Tuesday 2 January, 2018. The Outreach Library Service will also be closed during this period and will recommence on Tuesday 2 January 2018. Temporary located at the Ararat Arts Hub, 1A Ligar Street, Ararat will close on to the public on 22 December 2017 and reopen on 12 February 2018. All other days, 11am – 4:00pm. Phone 5352 1078. During the Christmas/New Year Holiday period (Mon 25th Dec, 2017 - Sat 6th Jan, 2018) your rubbish collection will be the day after your usual day. e.g. If your collection is on a Friday the bin will be collected on the Saturday. Full details here. Closes at 1:00pm Friday 22 December 2017 and will re-open on Tuesday 2 January at 9am 2018 for appointments. Normal services will resume at Lake Bolac on Wednesday 10 January and Elmhurst on Friday 12 January 2017. Willaura will be open by appointment only on Friday 5 January. Moyston will be closed in January, normal session will resume on Wednesday 6 February.